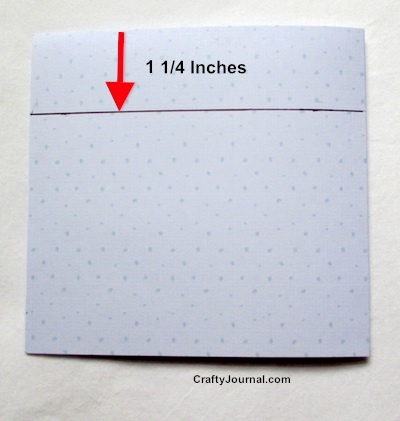 Make a 3 pocket journal page to add to your scrapbook or travel journal. 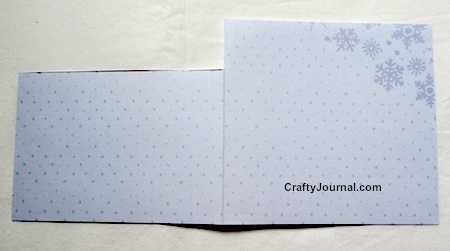 This finished page is 6 inches by 6 inches and can be used in a mini album or as a smaller page in a large album. It isn’t embellished so you can easily see how the page looks, but there is lots of space for fun embellishments. and 1 pocket on the back side. How to Make a 3 Pocket Journal Page. 1. 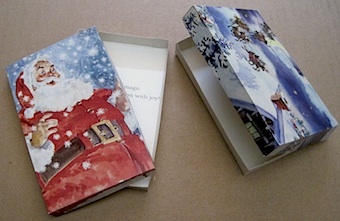 Select the color for the page and cut it to 6 inches high by 12 inches wide. Fold it in half so it is 6 inches by 6 inches. 2. Select a coordinating color for the pocket, and cut it to 4 3/4 inches high by 10 inches wide. 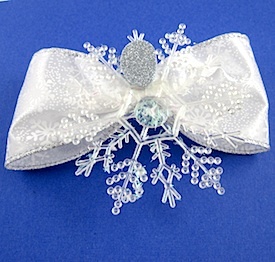 Fold it in half so it is 4 1/2 inches high by 5 inches wide. 3. On the left side of the pocket page, cut off a strip from the top that is 1 1/4 inches high. Cut a half circle thumb hole. 4. 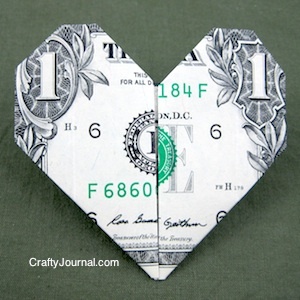 Cut a strip of paper 2 1/8 inches high by 5 inches wide, that coordinates with both the pocket and the page. Using double sided tape or glue, attach this strip on the back part of the pocket that shows above the thumb hole. 5. Open the pocket with the inside showing. 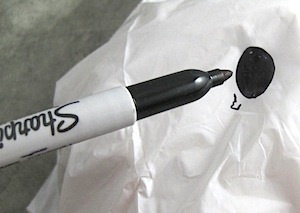 Apply glue or tape to the right side and the bottom of the right side, of the pocket. Close the pocket and press the edges to adhere. 6. 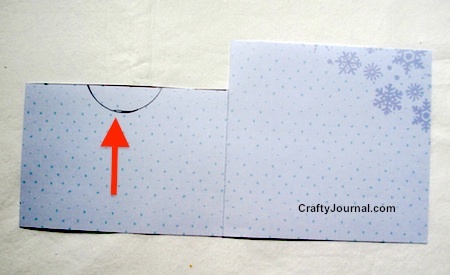 To adhere the pocket to the page, apply glue or tape to the sides and bottom of the back of the pocket. Press the sides and bottom of the pocket to adhere. 7. Turn the page over to create the 3rd pocket. 8. Cut a strip of paper 2 3/4 inches wide by 6 inches high. 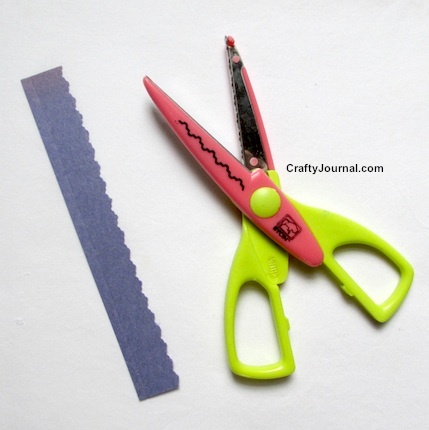 Using decorative scissors, cut another strip in a contrasting color that is about 1/2 inch wide by 6 inches high. 9. Attach the narrow strip to the wider strip as shown. 10. To attach the pocket, apply glue or double sided tape to both narrow edges and the long edge on the right of the pocket strip. 11. Place the pocket strip on the right side of the pocket page (opposite the side where the fold of the page is) about 1/2 inch from the right edge. 12. 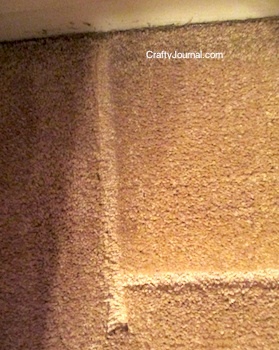 Press the glued or taped edges firmly. 13. Punch 2 holes along the open edge of the page, about 1 1/2 inches from the top and bottom edges. 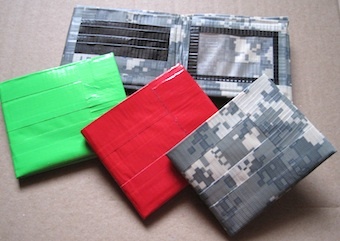 If you are using another type of binding, you wouldn’t punch the holes. Really cute and a great tutorial! Thanks for sharing with SYC. I like this project. I recently put together a blog planner, this would be a great addition for just life outside the blog planning. Thank you! 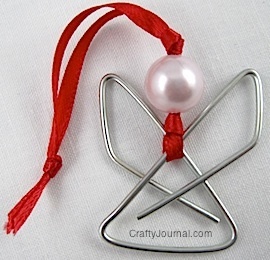 This is a great tutorial and can be useful for photos, scrapbooks and maybe even jewelry designs. What a great tutorial! Thanks so much for sharing at Merry Monday, hope to see you again next week! 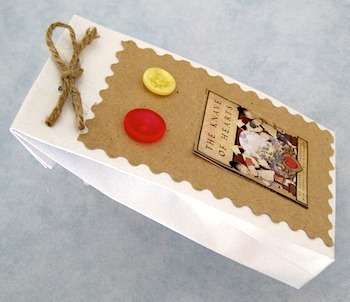 What a great idea for keepsakes!! Thanks for sharing it with us at the Motivational Monday party last week! Hope you’ll join us again tonight! !